When it comes to Thanksgiving dinner, there are a lot of heated topics we try to avoid. But we didn’t expect that one of those topics would be the actual food on the table. Despite the fact that mac and cheese is the favorite Thanksgiving side of the South, apparently not everyone is a fan. Earlier this week, Gabriel Malor, an attorney from Oklahoma, shared some #hottakes on mac and cheese on Twitter. And let’s just say plenty of people were less than impressed — including J.K. Rowling. Always one to speak her mind, including shutting down Donald Trump Jr.’s thoughts on Halloween candy and stopping mansplainers in their tracks, we knew the author would have some choice words on the subject. Woof. Talk about not mincing words. And being totally wrong, by the way. This is practically a miracle food. Rowling, always the voice of reason, decided it was time to take a stand. She, like many on Twitter, wouldn’t let macaroni and cheese’s good name be maligned any further. 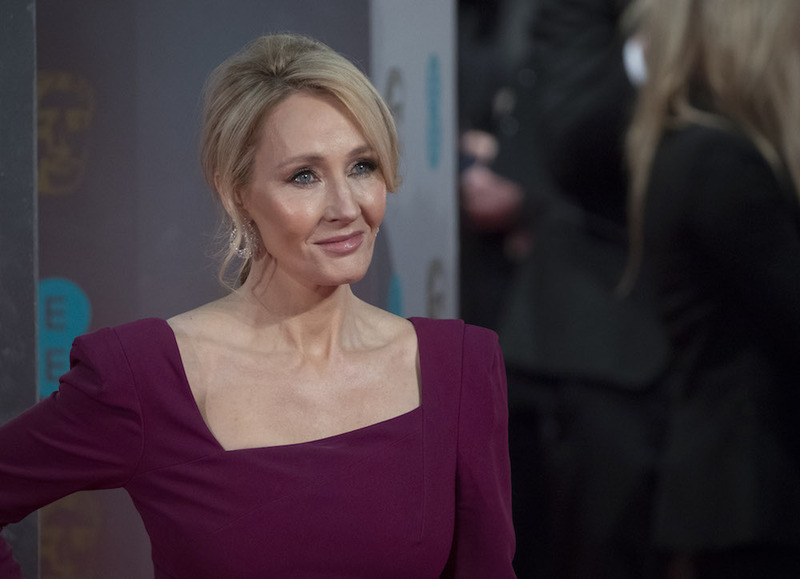 J.K. Rowling put a stop to the argument with three simple words. The Harry Potter author knows not to mess with cheesy carb goodness. And people agree. The tweet has racked up more than 80,000 retweets and nearly 300,000 likes.